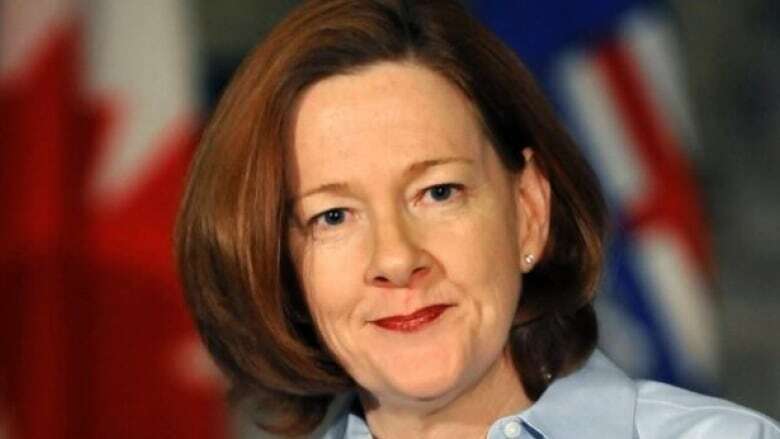 Former Alberta premier Alison Redford is now a top policy adviser to the government of Afghanistan, splitting her time between Calgary and Kabul, where she is tasked with helping the war-torn country develop its oil and gas industry, and shake off what she describes as a "war economy." Redford's new job, which she started this month, is a partnership between the World Bank and Afghanistan's Ministry of Mines and Petroleum. The government department has long been plagued by accusations of mismanagement in a country that consistently ranks on the extreme end of the global corruption index, according to Transparency International. Much of that corruption is due to the long-term instability of the Afghan government, and a bounty of fossil fuels that remain largely unexplored. But any Canadian energy firms looking for an easy in on the country's oil and gas wealth shouldn't think of Redford's role as an inside edge. At least, not yet. "I wouldn't open any doors, at least in the sense that I'm giving independent policy advice to the Afghan government," Redford told CBC News. "The reality is that it's certainly a high-risk environment," she said. "But one of the reasons the government is doing what they're doing in creating a road map is to try to mitigate some of those risks, so that they're dealing with a clear fiscal framework and a clear regulatory framework to address some of those security issues." The plan is to shift perceptions of Afghanistan towards an open-for-business approach in anticipation of the hoped-for end to decades of conflict. As of this month, Redford is leading an initiative to attract energy and mining companies to the region over the next five to seven years. The plan will soon be published in what the Afghan ministry is calling its road map for the extractive sector. Redford admits that helping oil and gas investors navigate the country's literal and regulatory minefields is no easy task. Security in Afghanistan has deteriorated remarkably since 2005, she said. That year, tens of thousands of U.S. and NATO troops struggled to maintain a central government outside the capital of Kabul, a city that today requires living "a very restricted life," she said. The number of coalition troops in Afghanistan has since fallen off, and the security gap for foreign officials like Redford has widened with the resurgence of the Taliban. "There's not a lot of ability to move around," Redford said. "There is a very strong and very regimented security regime that everyone basically lives by, and it creates a very odd working dynamic." That means spending fewer than four hours per day at the ministry office, and dealing with countless meetings cancelled at a moment's notice. "We live in a secure compound and work in a secure compound," Redford said. World Bank spokesperson Yoko Kobayashi described the international development bank's role in Afghanistan as "full blown." But a development update issued by the bank this week paints a dire picture of the country's economic future. "Afghanistan's security environment is continuing to deteriorate," according to the first line of the report summary. "The increased conflict appears to be holding back business and consumer confidence from recovering fully from the impact of the security transition of 2014." Redford is optimistic, however, that Afghan President Ashraf Ghani and new Mines and Petroleum Minister Nargis Nehan can shake off the yoke of history and build a homegrown energy economy to rival the country's resource-rich neighbours. "After the Russians left and the transition came with President Karzai, there was work the British geological service did and the U.S. Geological Survey," Redford said. "Some of the reserve assessments have been quite good." Before looking for international investors, Redford said the Afghan government's first priority has to be restoring the war-ravaged country's electricity grid. Much like Alberta, the plan is to ignite the country's natural gas stores, once thought worthless, to power a functional and accessible electricity grid. "It's certainly shifted now to the opportunity to at least develop for domestic use and to put in place gas power plant projects," Redford said. "It certainly will contribute to greater economic activity and greater economic development in the country." In July, the World Bank announced nearly $500 million in new grants for Afghanistan, citing "security threats" and "political uncertainties" plus the need to "expand electrification" as reasons for the loan. Back home in Calgary, the picture isn't quite as bleak. But empty office towers and the stirrings of political change have Albertans looking for some sense of certainty. "As this sector develops new technology [and] new approaches on the exploration side, in terms of how fields are developed and managed, I'd say Alberta is very good at that," Redford said, offering the hope of an economic olive branch to the Alberta energy industry while avoiding the politics that dominate the energy debate. "My view is that when I left politics, I left, and so I'm really not very close to it." 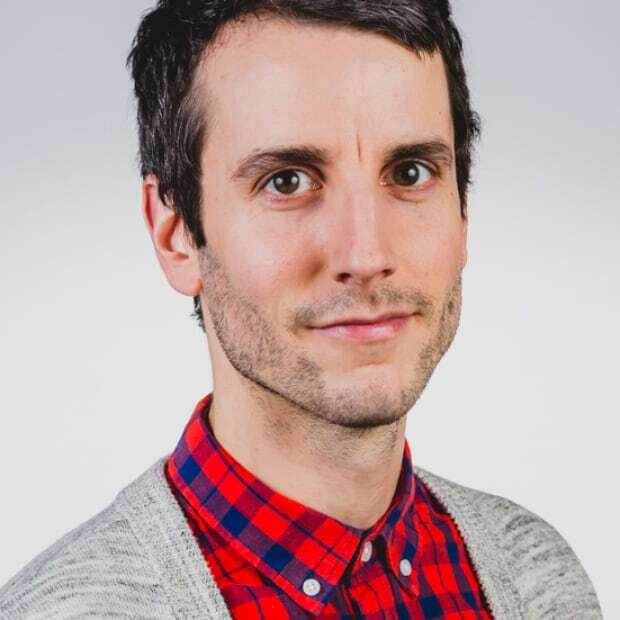 Todd Coyne is a writer and editor with CBC Edmonton.